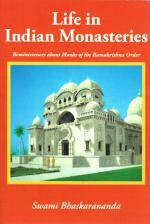 A collection of reminiscences about the early monks of the Ramakrishna Order. 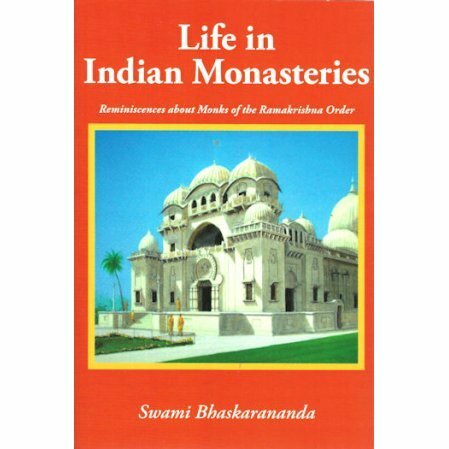 A collection of reminiscences about the early monks of the Ramakrishna Order with many inspiring stories. Most of these swamis represented the second generation of monks, immediately following Ramakrishna's disciples. It's a fun book that includes jokes that the monks played on each other. There's also the story of Swami Vivekananda's dog at Belur Math. "During one my visits to India, a brother monk said to me, 'Several books have been written about the first generation monks of the order, but there are very few books about the second generation. We know that many of them had wonderful inspirational lives....Why don't you write about them? I am also aware that most devotees of our Order, particularly those in the West, know very little about the way of life in Indian monasteries. They are naturally curious to know what the monks do in their day-to-day life, how they interact with one another, etc. "To satisfy their curiosity, different aspects of our monastic life have been presented through this book. The book also contains many inspirational anecdotes, numerous photographs and other details of monastic life not known to outsiders."